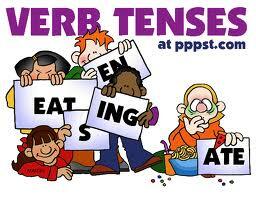 One beauty of English in my opinion is the existence of tenses. Sentences would have very different meanings, rely on how you used tenses practically. Can’t you see the difference between “Have I told you that I loved you?” and “Have I told you that I love you?”. One different alphabet, very different meaning we got.